Checkout the list of these amazing tricks that will extend your car's life and make it look like new. If we search among the cleaning products we have at home, whether for bathing, cooking or personal hygiene, we may find one that allows us to improve the appearance, both inside and outside of our car. 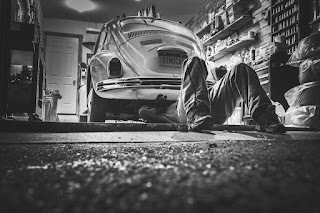 Take paper and pen or bookmark this page in the list of the favorites of your browser because today I am going to share with you all the 16 tricks that will help you clean, maintain and extend the life of your car. We all are aware that how a person starts to shiver his/her legs by just seeing his/her car at the top of the workshop elevator. 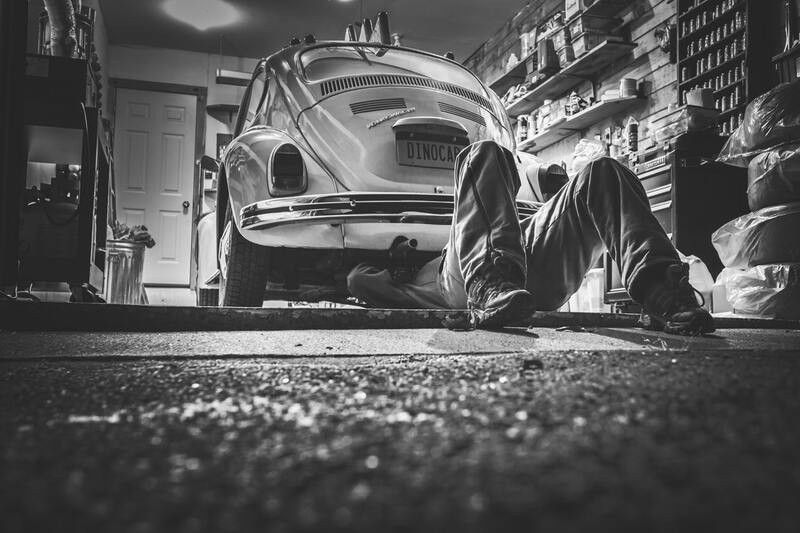 But the worst comes not only when the mechanic passes the bill but when you ask the reason for that failure and he explains that had you maintained your car carefully then the damages could have been avoided. Perhaps the best advice is to always clean and maintain your car and never ever ignore any symptom that you notice. Remember: a defective piece never repairs itself. Strange noises usually reveal a problem in the engine or other mechanical components. If you want to get rid of a dent in the body without having to go through the workshop and spend a lot of money, use a drain tube. Moisten the edge of the suction cup and place it over the dent. Then pull like when you're going to unclog a pipe. To restore the original shine to the tire, pass water with a hose and let it dry. Then, pour a can of cola and brush the rubber. You'll see how bright they become. You can also use a furniture polish, which leaves less waste. With an ice pack, you can harden the rubber and then scrape. It will only take you three minutes. It can also be worth trying a hair dryer. Rays of the sun, insect remains, bird droppings, etc., attacks the car's paint on a daily basis. Applying a layer of wax will get you more protection; Ideally, you should do it a couple of times a year since a wax prevents moisture from penetrating. Remember that a painting in poor condition decreases the value of the car when you try to sell it in the second-hand market. Inspect the front of the car in case if something has damaged the paint on the bonnet. To protect the area from these minor impacts, you can use a special protective film of paint. Moisten the spots with linseed oil and let it act for a few minutes. Then rub with a damp flannel cloth. You will see that the result is positive. Take care of the interior of the engine with wax or protective greases for a smooth working and to avoid any corrosion. Be careful if you use products with strong abrasive properties, because they are capable of damaging rubber parts or plastic parts of your car. There are many external factors that can break the gums. If this happens, your car will not only offer a deteriorated appearance but will also suffer more from the weather due to which water can enter the cabin when there is heavy rain. To avoid this, use rubber renovators. The accumulation of succulence is a corrosion source, so it is important to remove the incised spots soon. Perform a pre-wash with the high-pressure gun to remove dirt from difficult areas. This is one of the most important tips in this list. When the oil level indicator light comes on, you can not delay the refilling for a minute. Better not to check how far your car can go without oil. The lack of lubricant can cause serious damage to the engine. It is advisable to check the level at least once a month. If the pressure is low, the tire will get very hot on the highway sections. The deformations in the flanks or the tread pose a huge danger! The advice is to regularly check the condition of the tires and especially when you plan to leave on a trip. In theory, air conditioning is a watertight circuit. However, every year, 10% of the refrigerant evaporates. Some components of the circuit are changed after a few years (depending on the use). Keep this in mind before planning to change the air conditioning gas. Dirty filters or porous belts can increase consumption or damage the engine. The worst thing is the neglect of the brakes or the chassis. Always clean or change with the necessary spare parts if and when required. The terminals of the batteries are usually filled with grease and dust. To remove this dirt, use a cloth moistened with coca-cola. The result will surprise you. Experts talk about the 'memory of the tires': if the rubber or the correct pressure is not taken care of, invaluable damage occurs in the structure of the wheel. Sooner or later the tires become defective. With this trick, you can make your car to appear like new, at least from the outside. Mix a little alcohol and a little liquid petroleum jelly in a bowl. Apply the mixture to the body. Then wash the car, dry it and then wipe it with a cloth. You will surprise everyone.